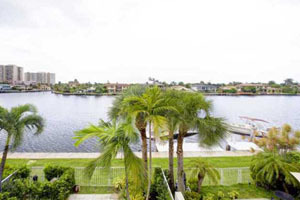 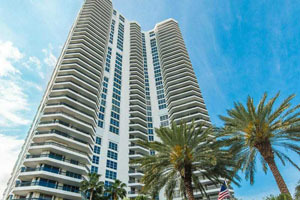 Own a condo in the city of adventure and have access to all that South Florida has to offer. 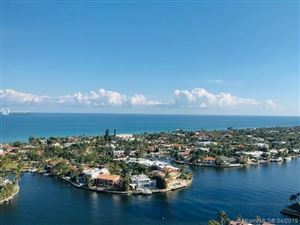 If you enjoy the resort feel, you’ll have plenty of desirable options from which to choose, affording you that luxury lifestyle. 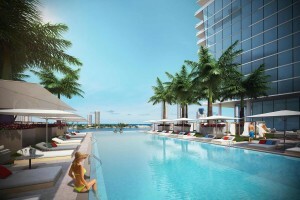 Whether you prefer a development with amenities such as tennis courts and a swimming pool, want a condo with a view of the sandy beaches, or are searching according to square feet alone, you’ll be able to locate a property that’s right for you. 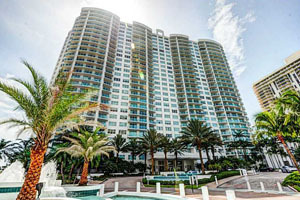 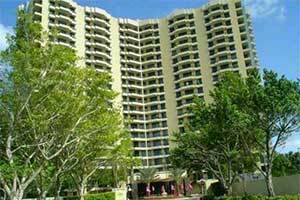 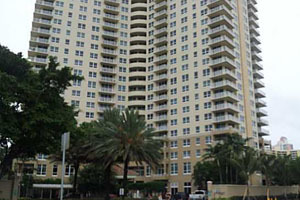 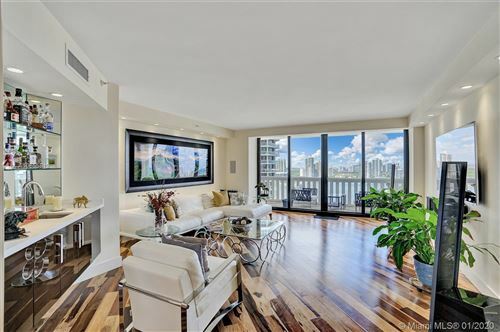 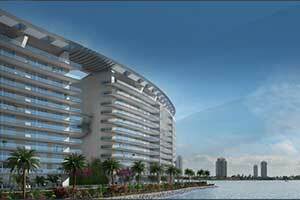 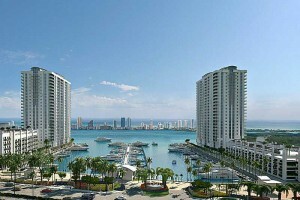 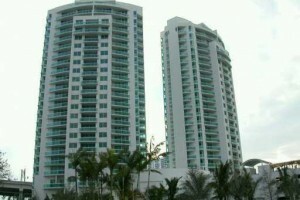 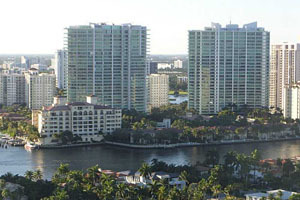 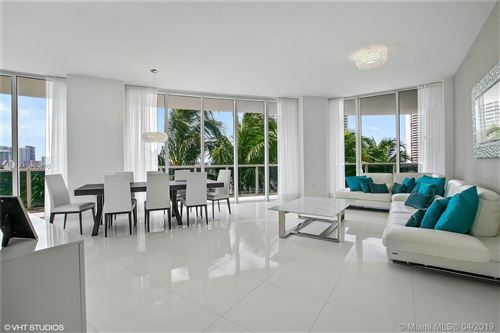 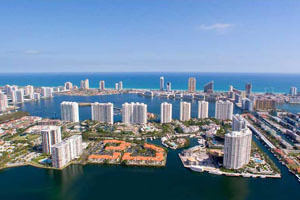 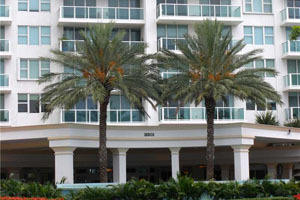 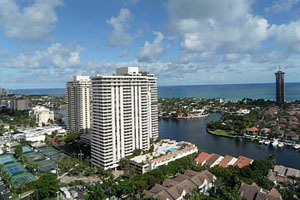 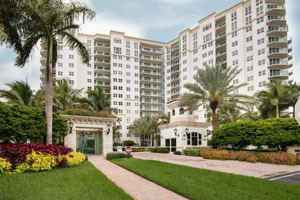 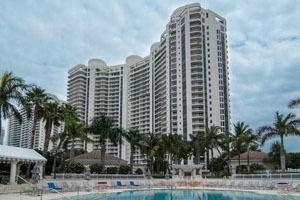 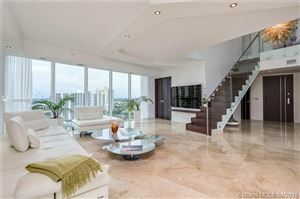 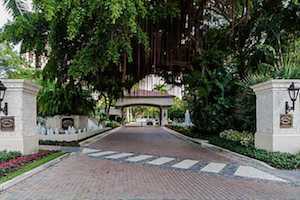 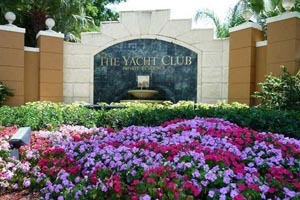 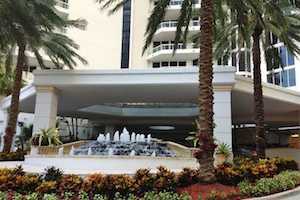 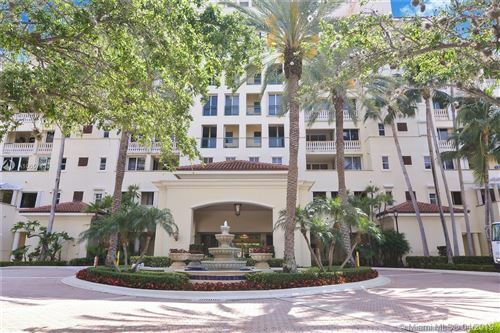 Click to see condos of Aventura below.